For over 25 years the Adams Apple Orchard & Farm Market has provided the highest quality produce and Vermont Products possible. 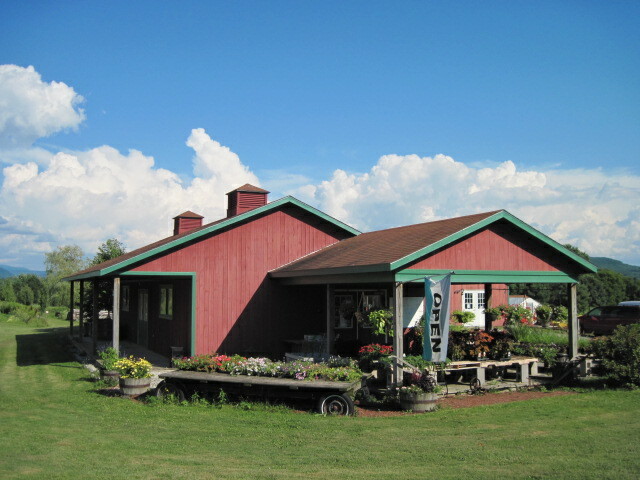 We have grown from a small family orchard into a richly diverse farm, offering fresh produce, specialty products, baked goods, annuals, perennials, crafts, toys and more! If you haven’t visited our Farm Market, we invite you to come explore Vermont agriculture, and discover some tasty treats as well! We are open 7 days a week from the end of April until December 24th. For more information about Adams Apple Orchard & Farm Market, please contact us by telephone or email.